Despite the fact that I am now in possession of an Iphone. 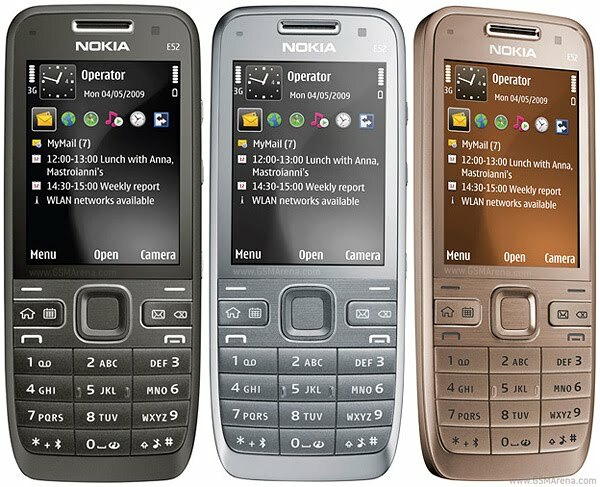 I still find myself lemming for a Nokia phone. I miss the familiarity that I've been so accustomed to.. the easy alphanumeric keys that allows me to text even without looking at the screen. The ease of accepting call even when I'm driving; The ability to transfer my thousands of contact with just a switch. And the changeable message tones to mp3 musics that could depend on my mood. I'm lemming for this phone, Nokia E52. I know it's not right but I can't help it. I want to have this phone!